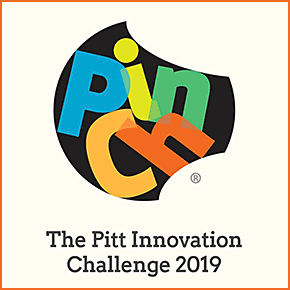 The Pitt Innovation Challenge 2019 is seeking your bold solution to an important health problem. We encourage proposals from any discipline and on any topic that impacts health. Ideas can span the spectrum of health and healthcare, including disease prevention, diagnostics, treatments, interventions, predictive solutions, patient care, and provider and patient tools, and community programs. We encourage projects that create new teams and build new connections within the academic community and among universities and community organizations to foster an ecosystem of innovation. Your solution does not need to be a product that is ready for commercialization.